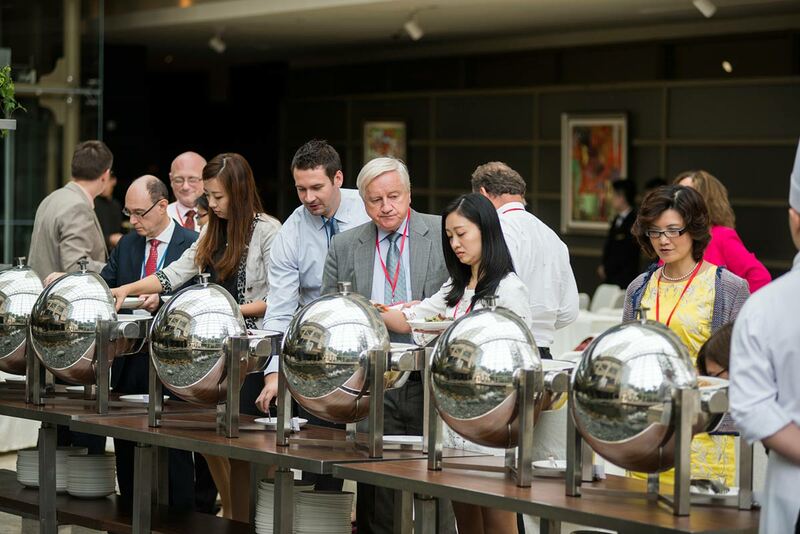 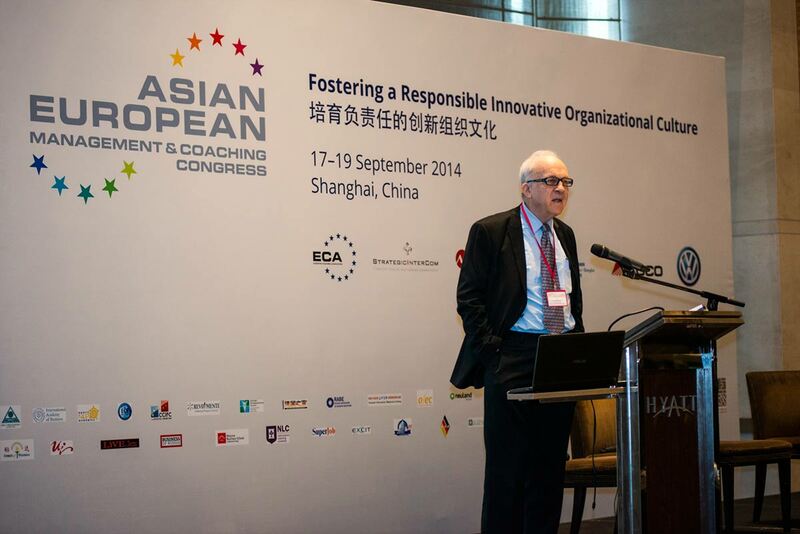 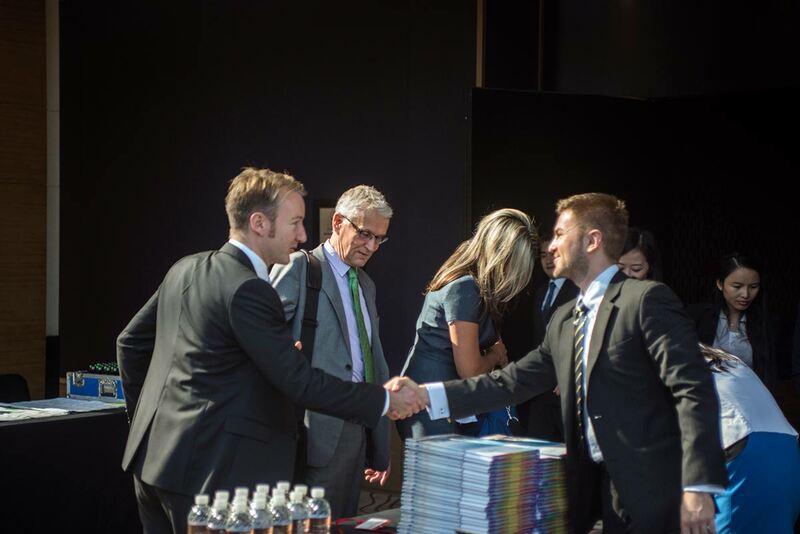 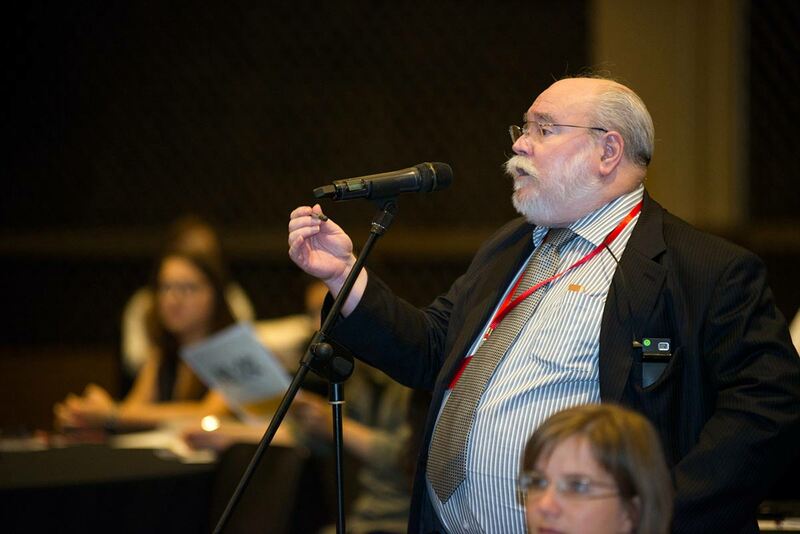 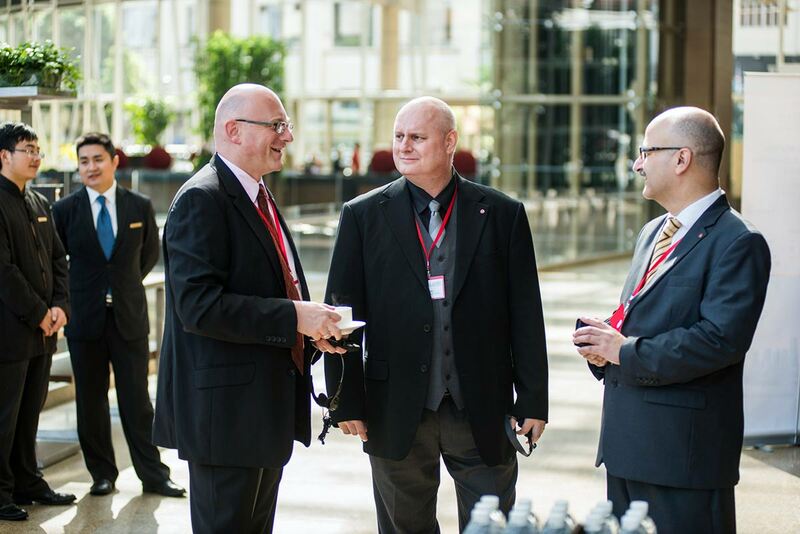 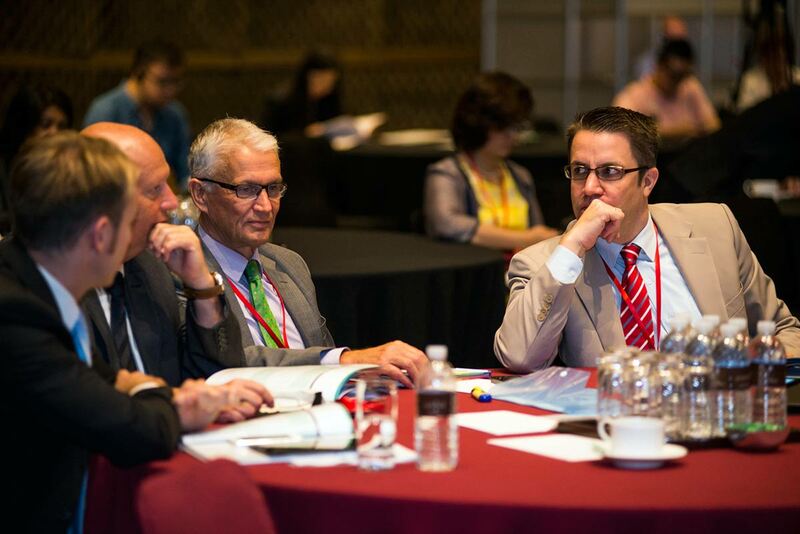 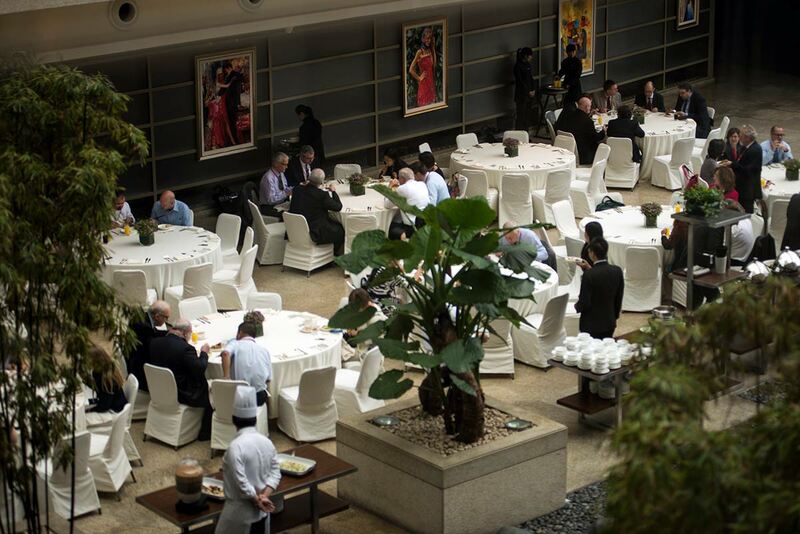 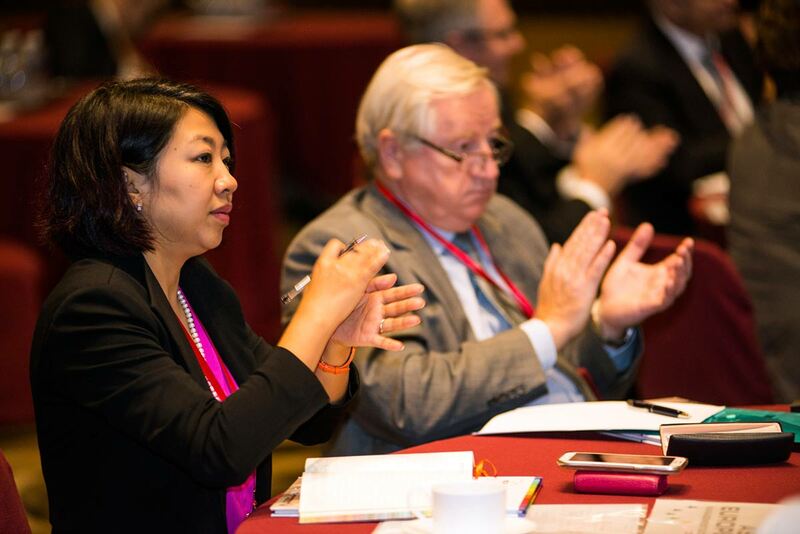 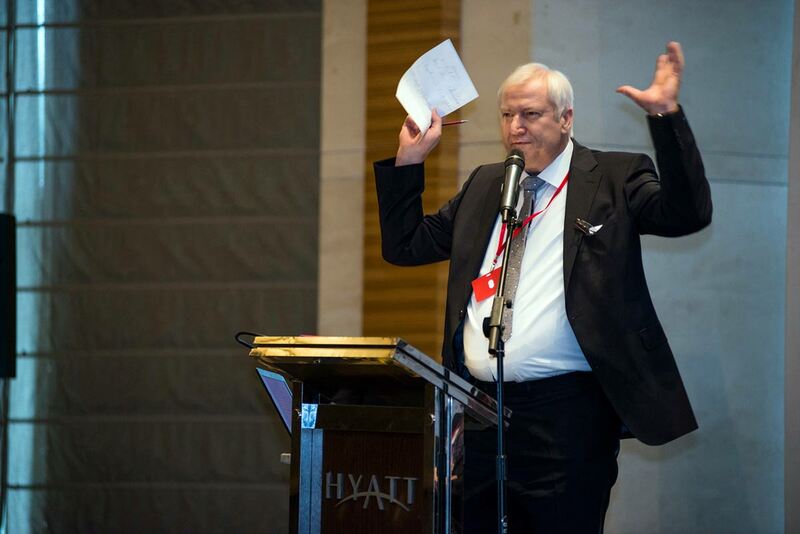 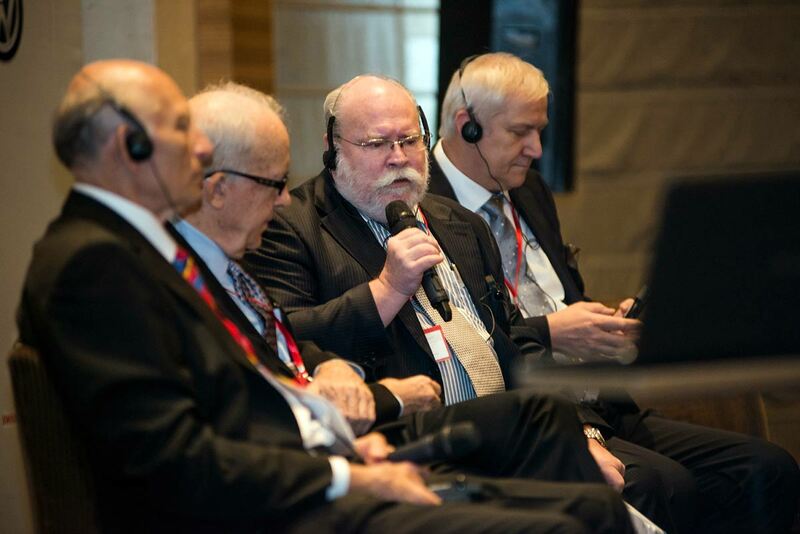 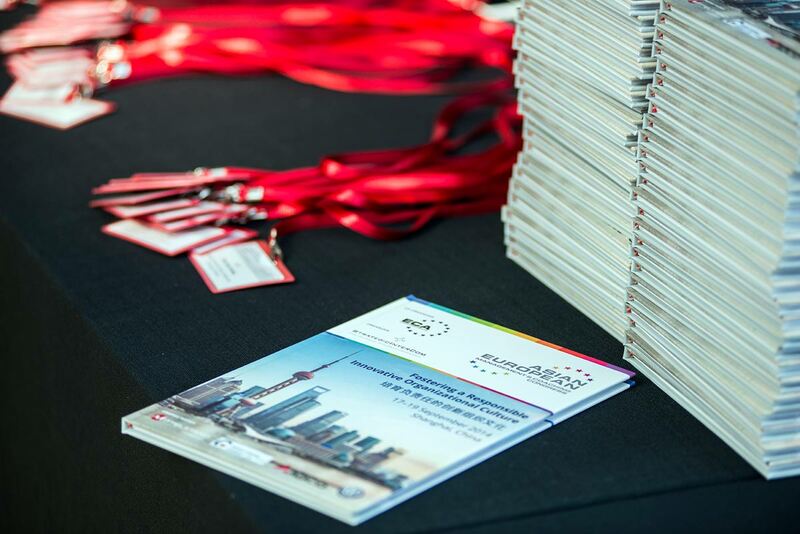 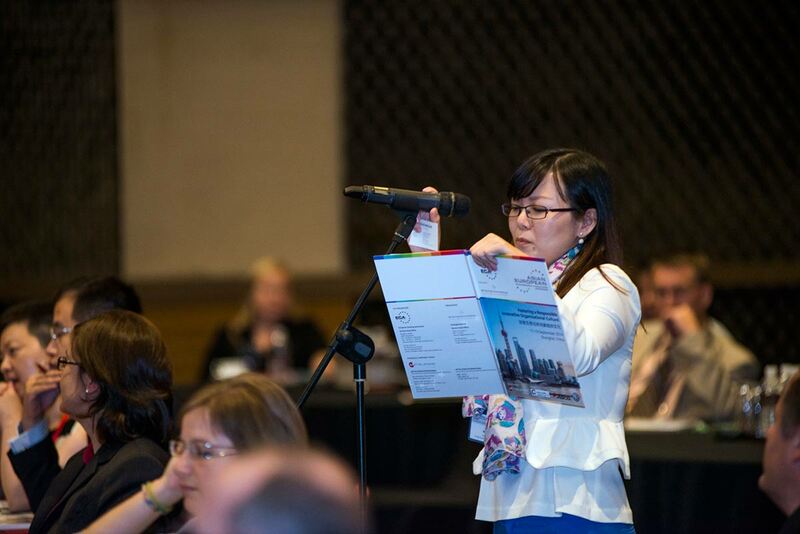 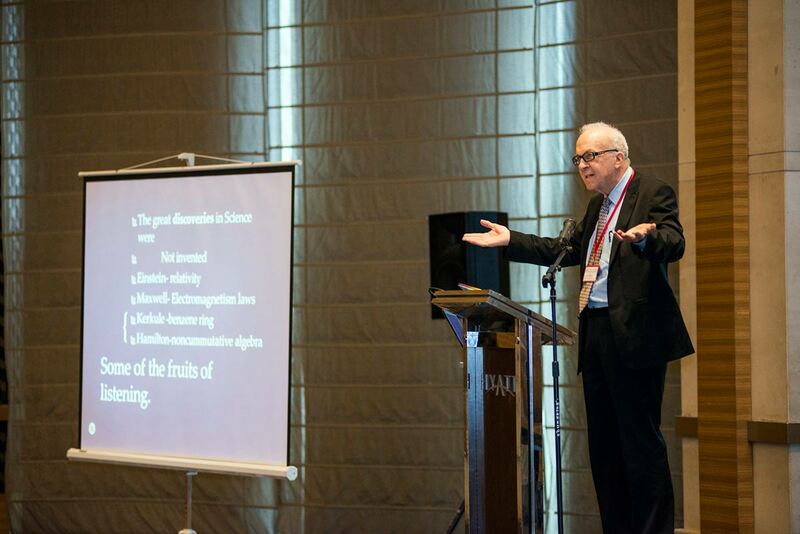 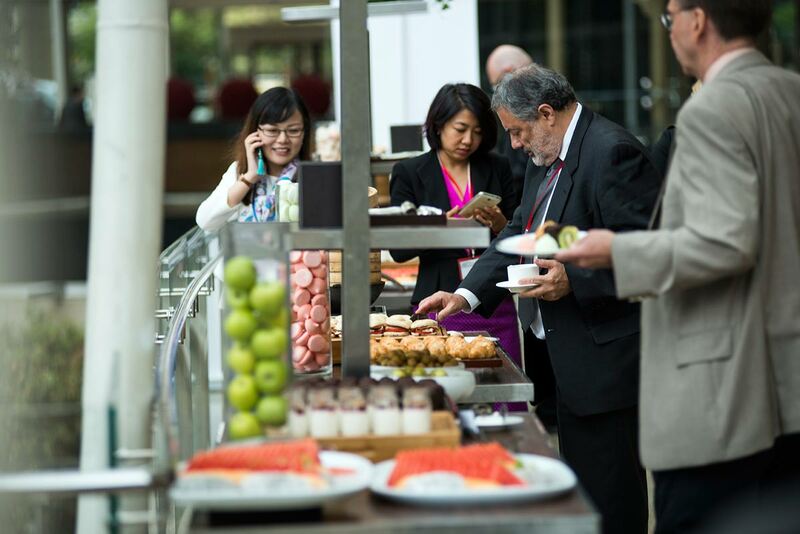 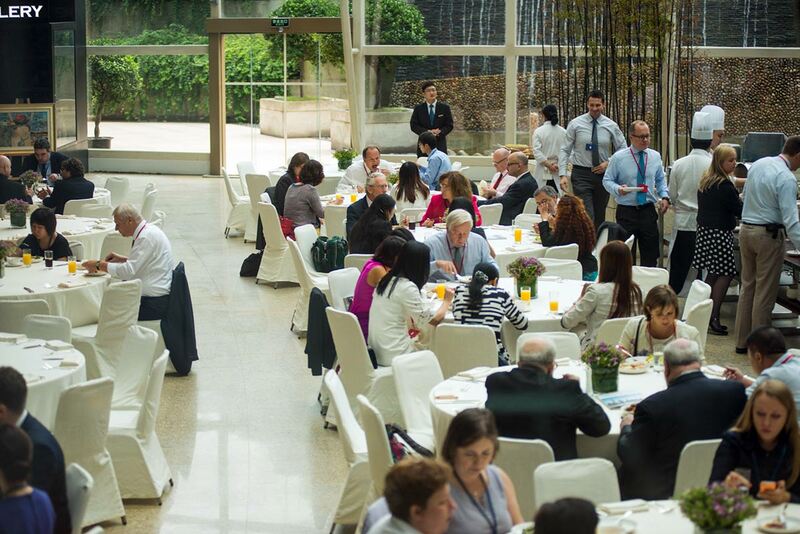 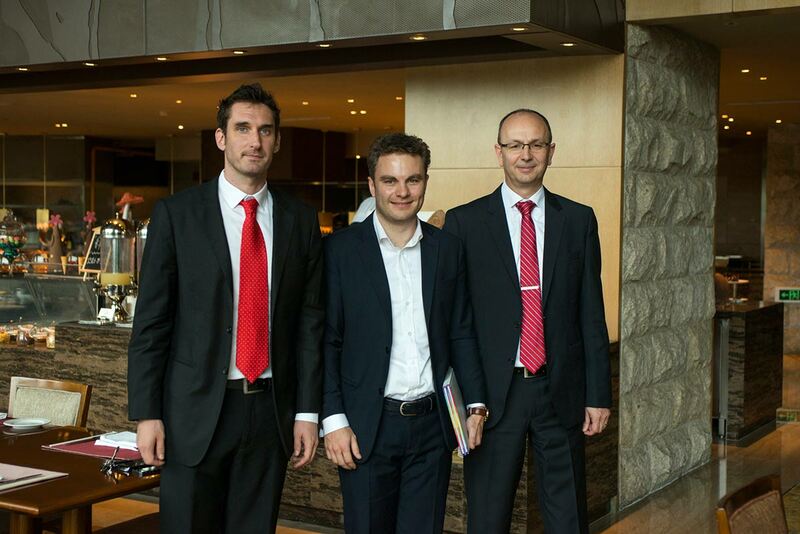 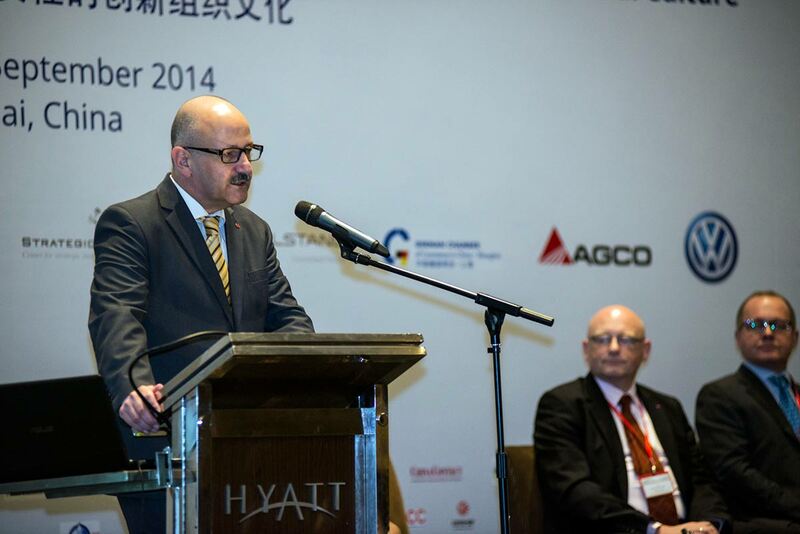 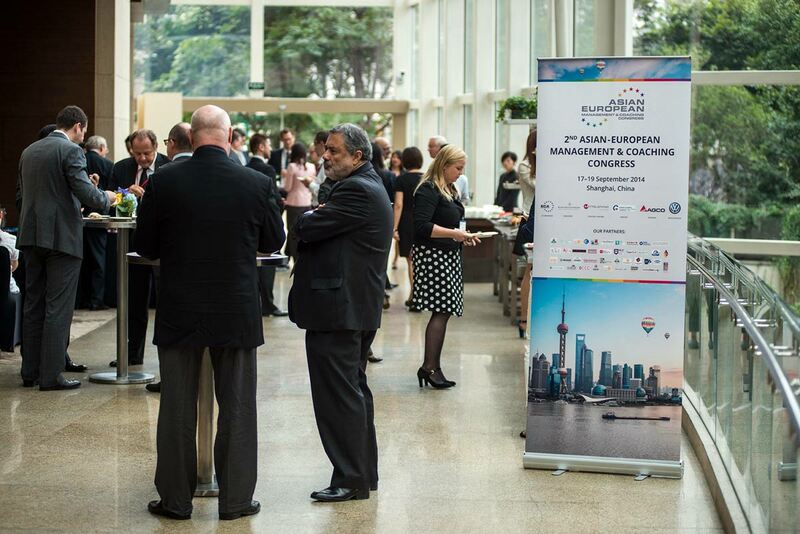 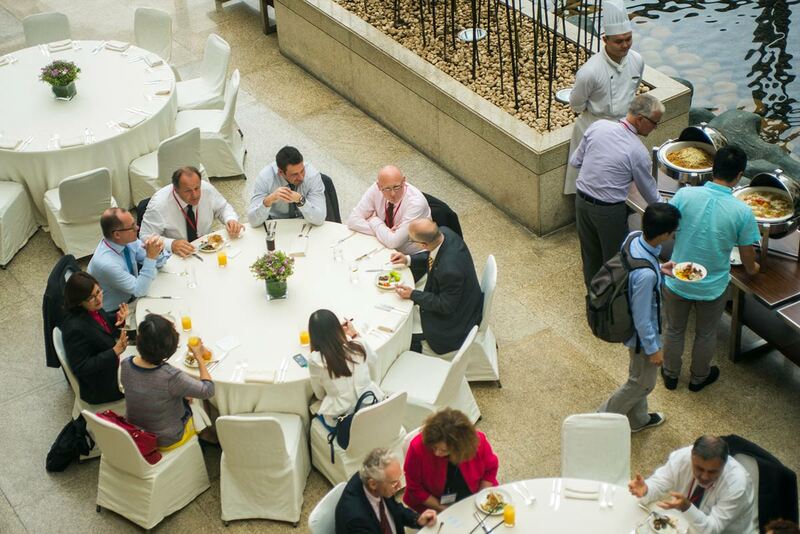 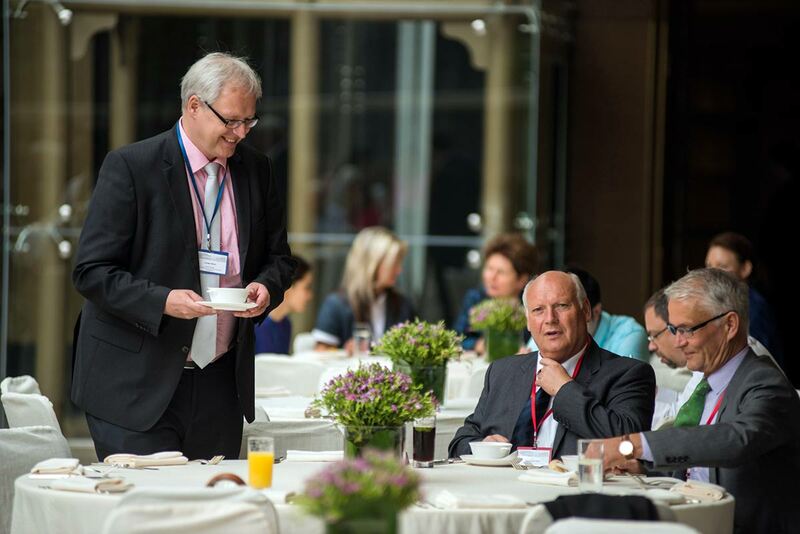 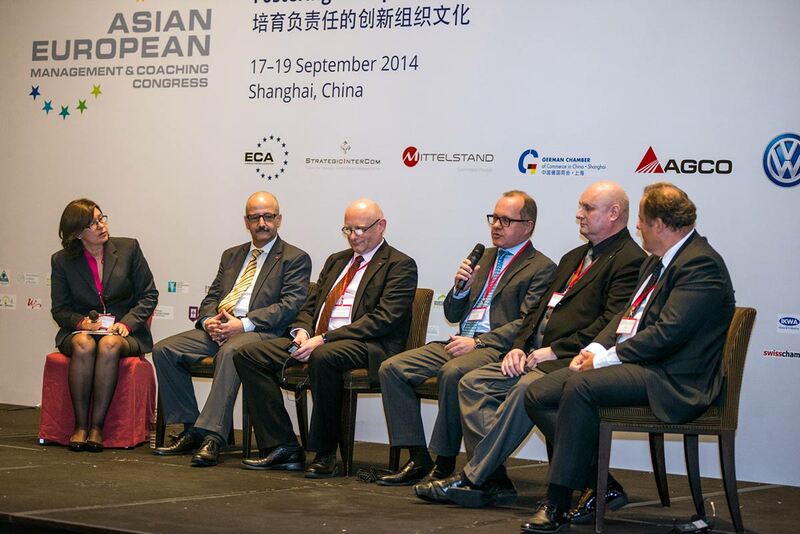 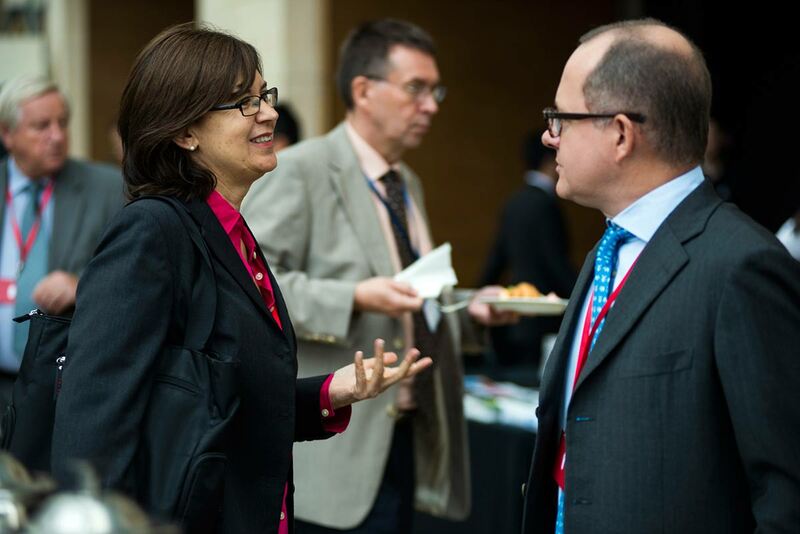 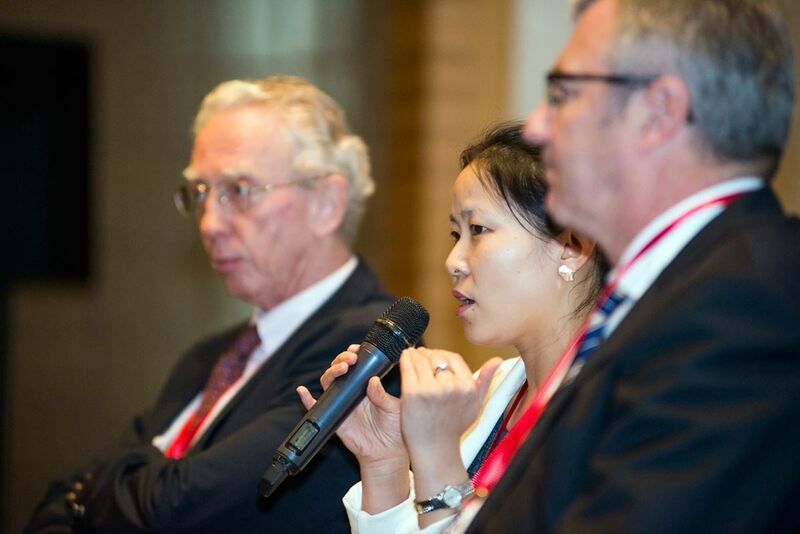 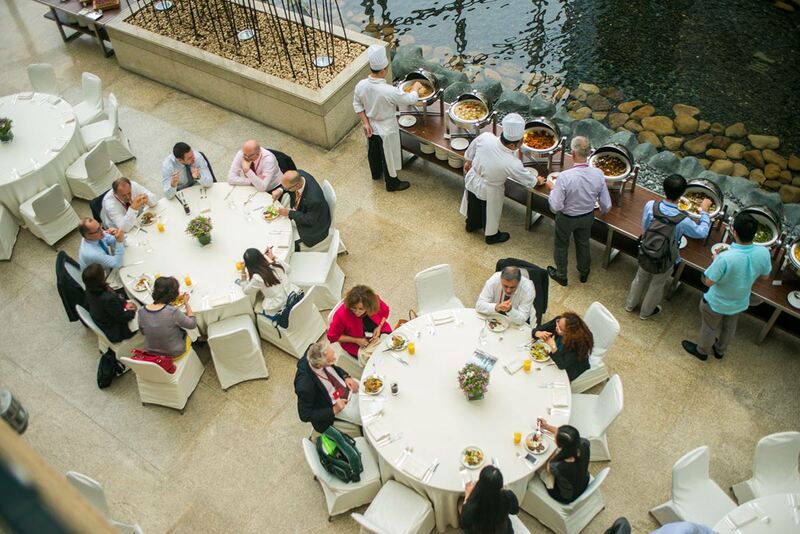 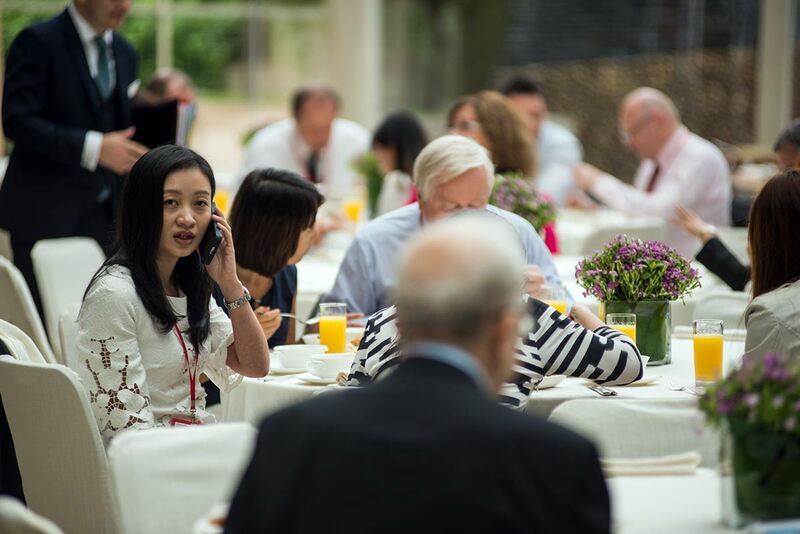 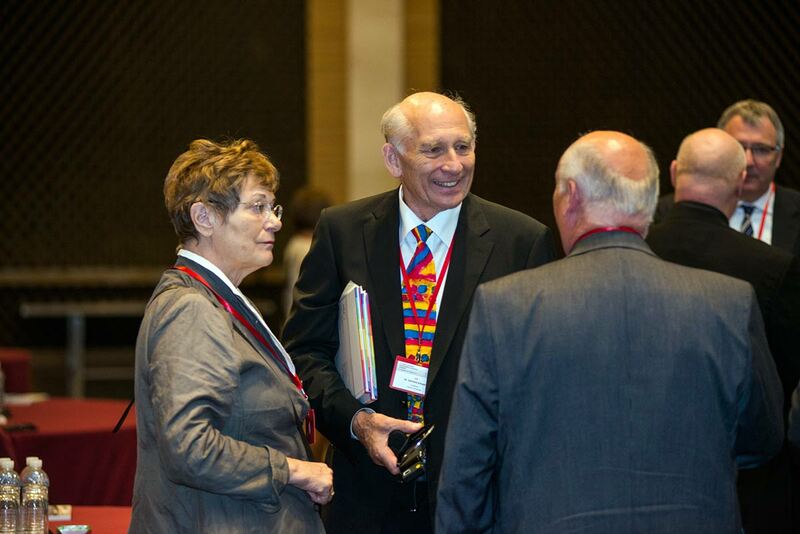 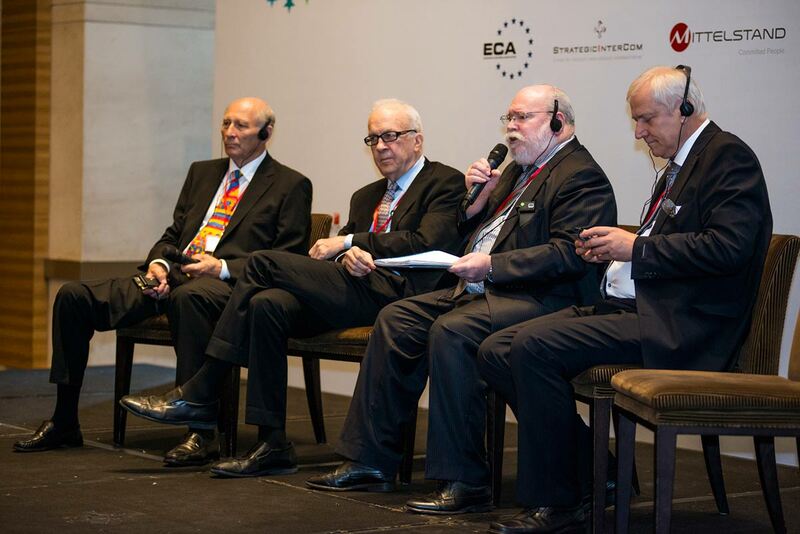 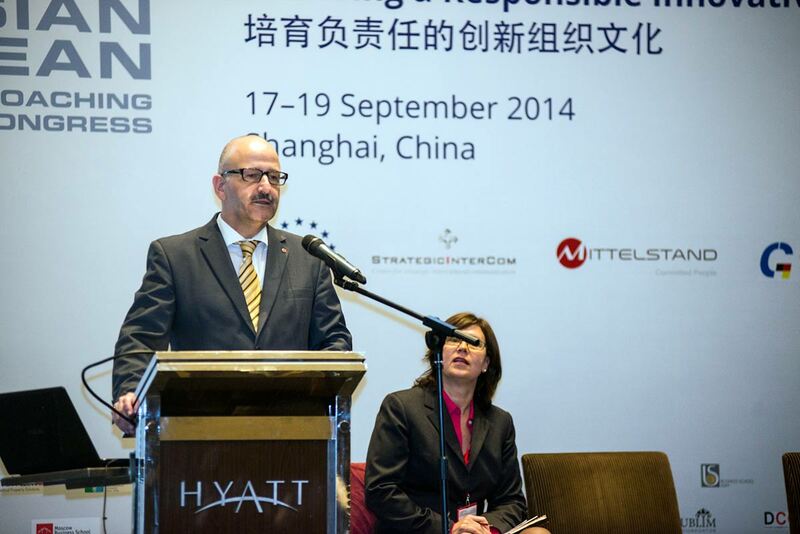 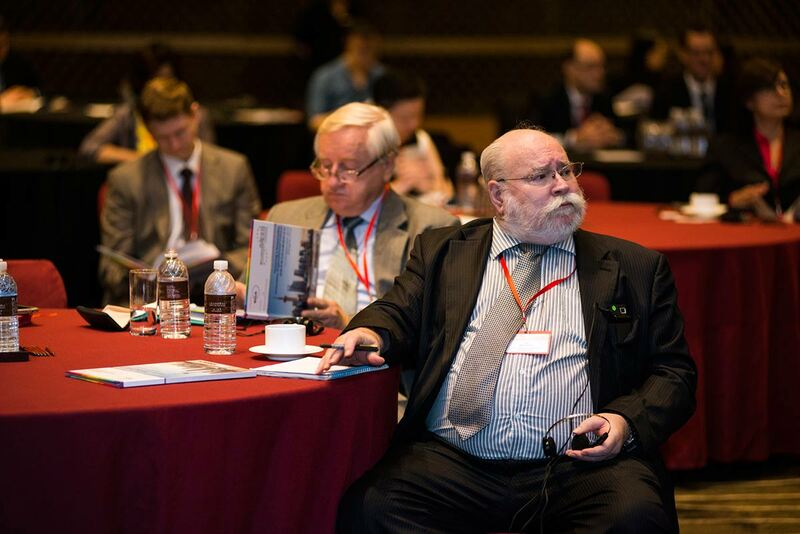 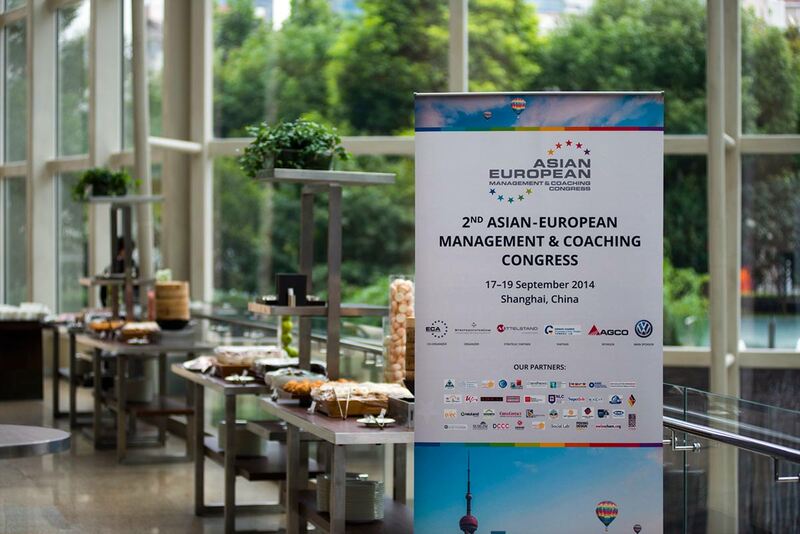 The second Asian-European Congress was held in Shanghai, China from September 17 to 18, 2014. 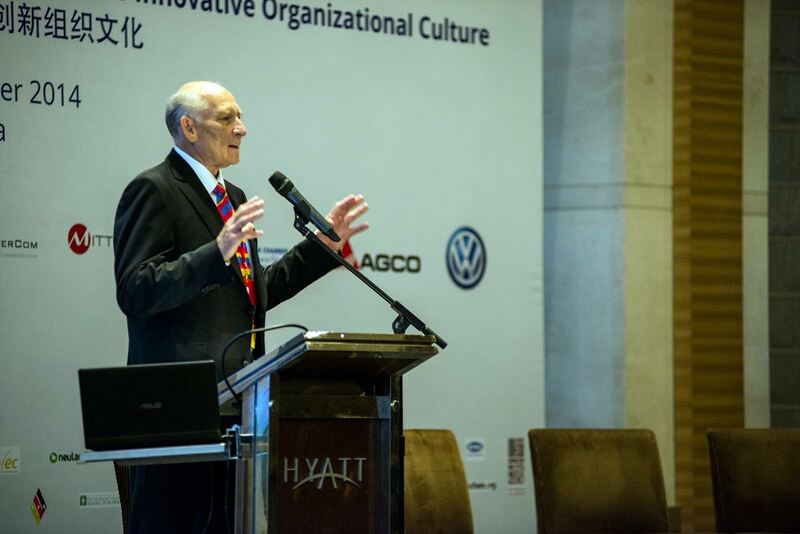 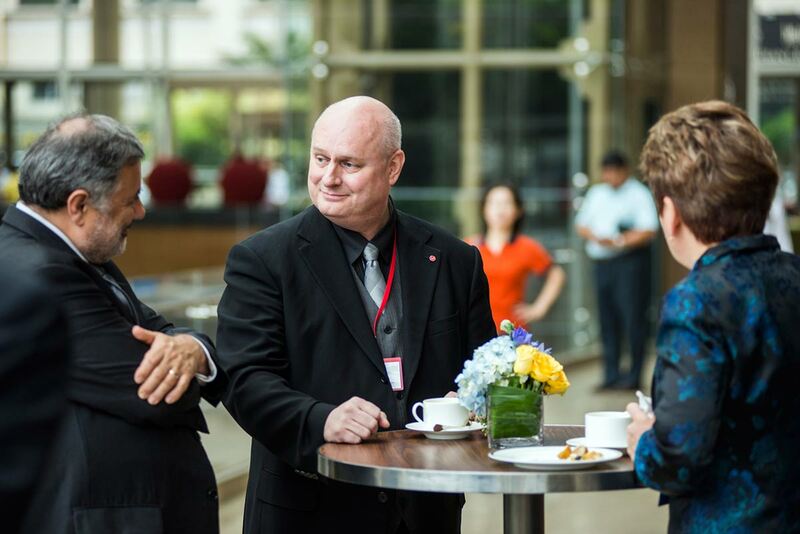 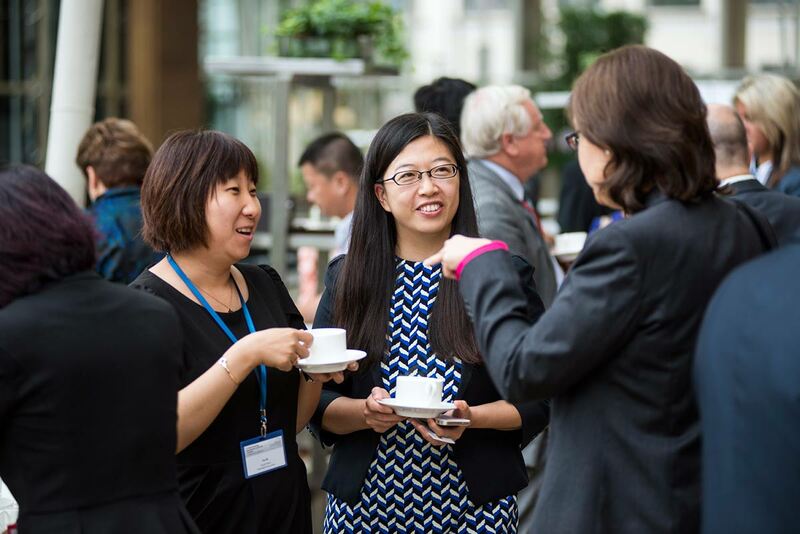 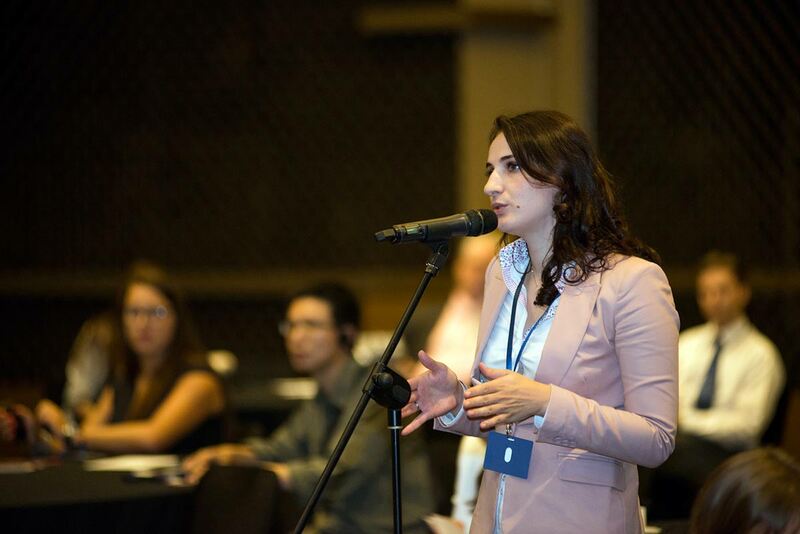 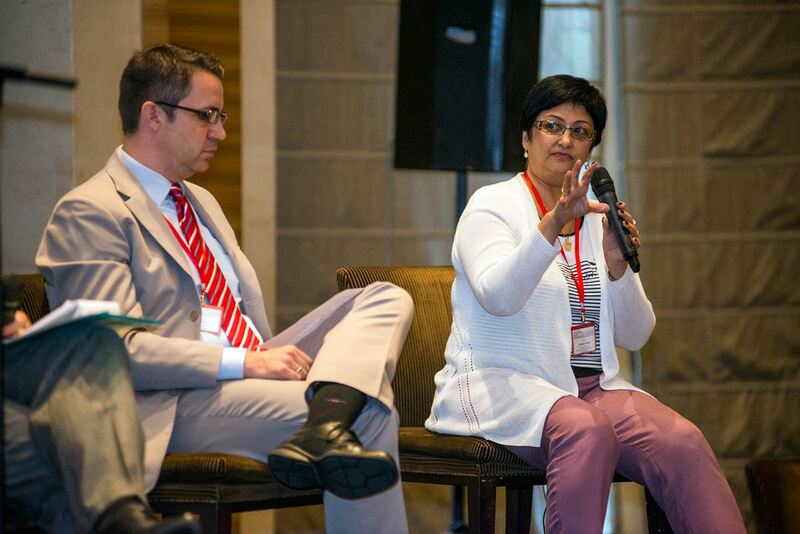 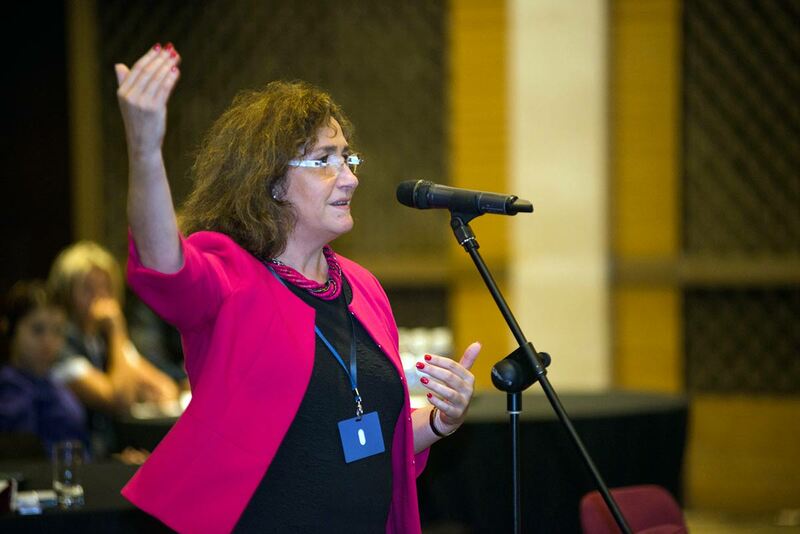 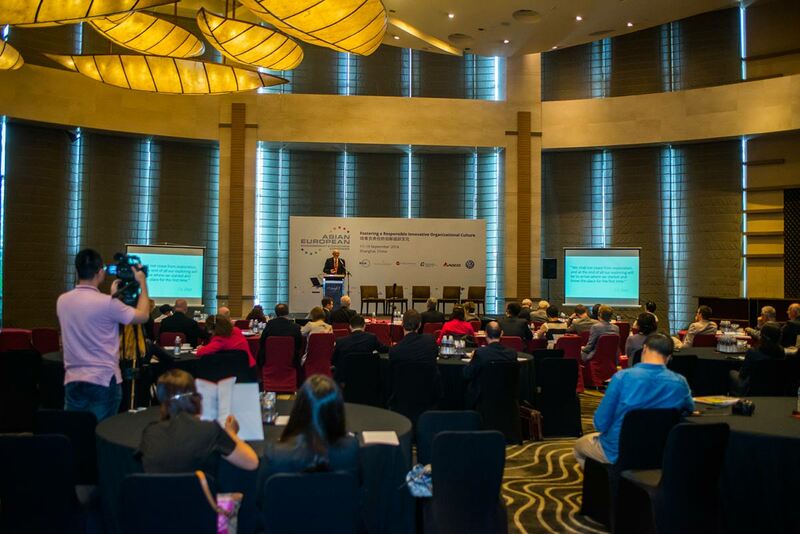 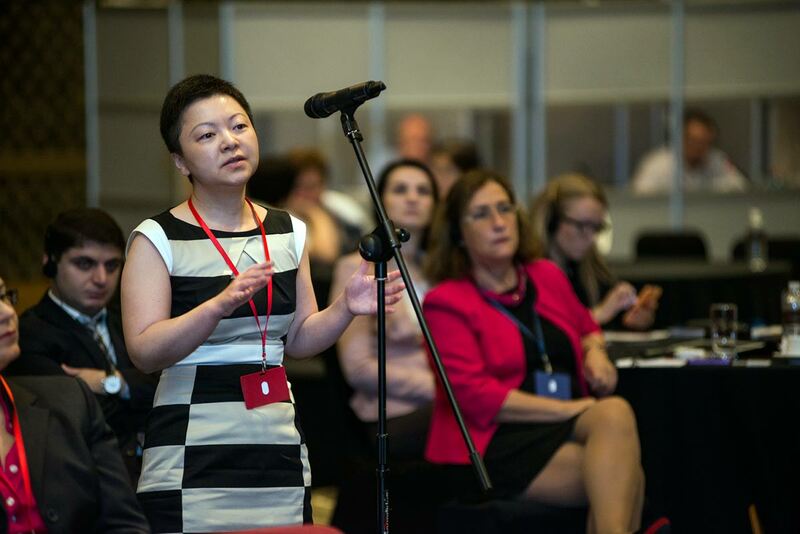 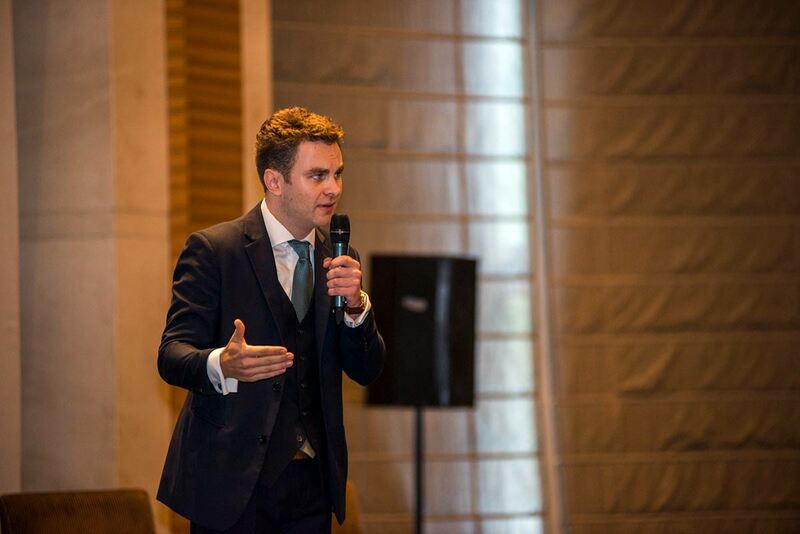 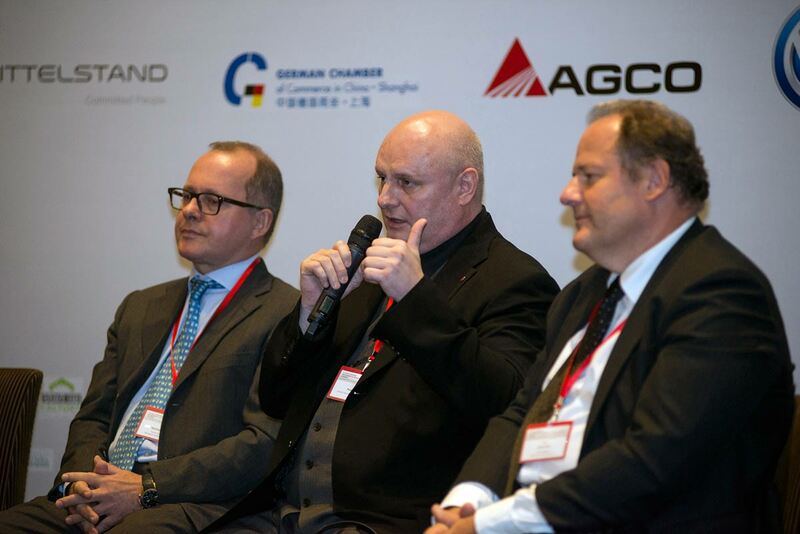 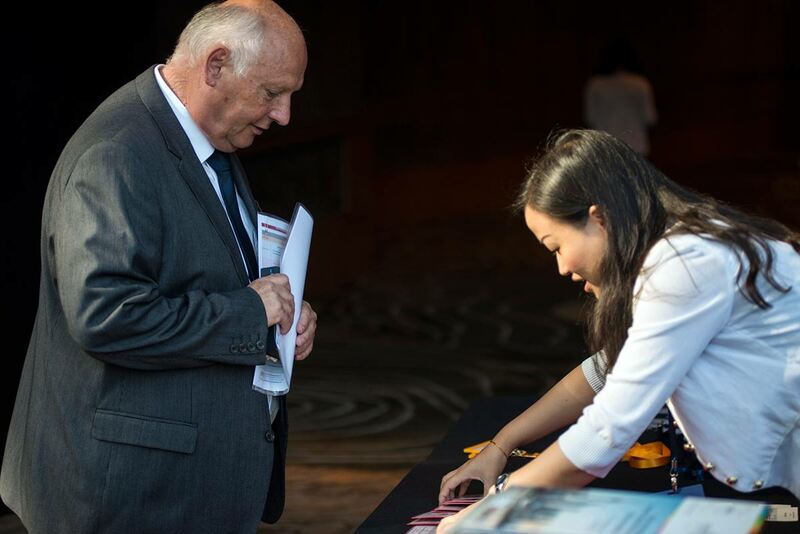 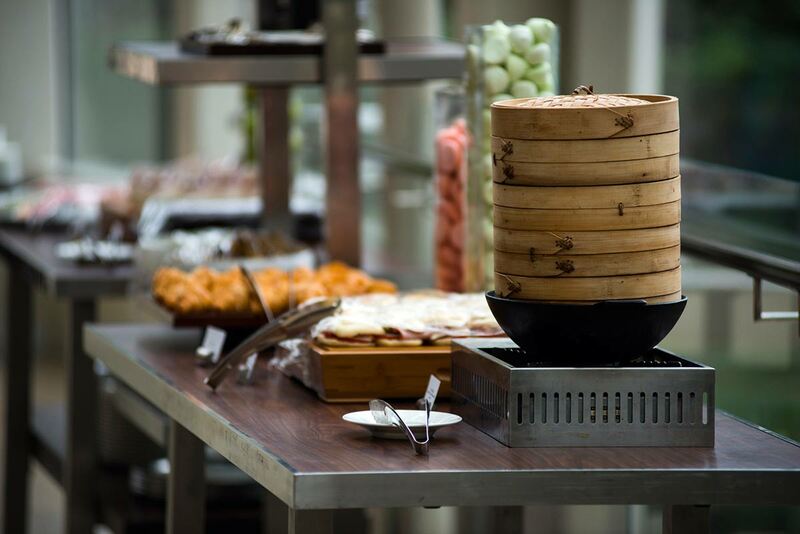 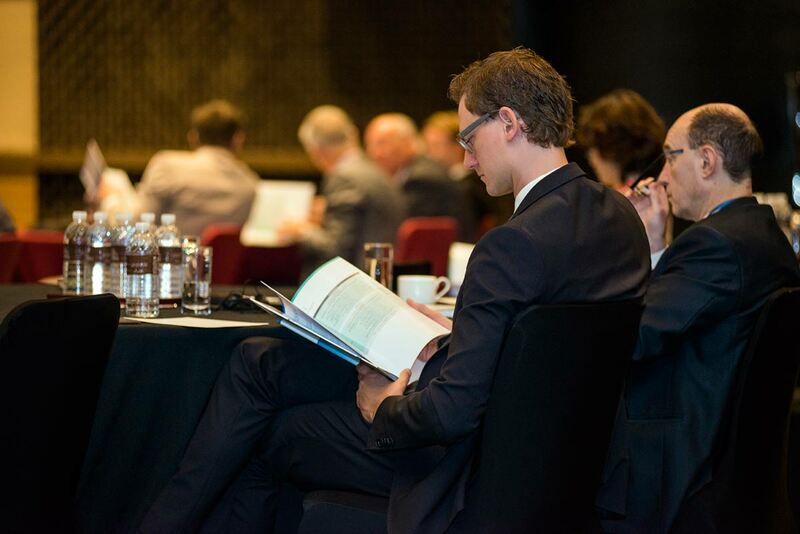 The Center for Strategic Intercultural Communication (StrategicInterCom) and the European Coaching Association, in partnership with MITTELSTAND INTERNATIONAL and with the support of Volkswagen Group China and AGCO Corporation, organized the meeting platform at the Hyatt on the Bund. 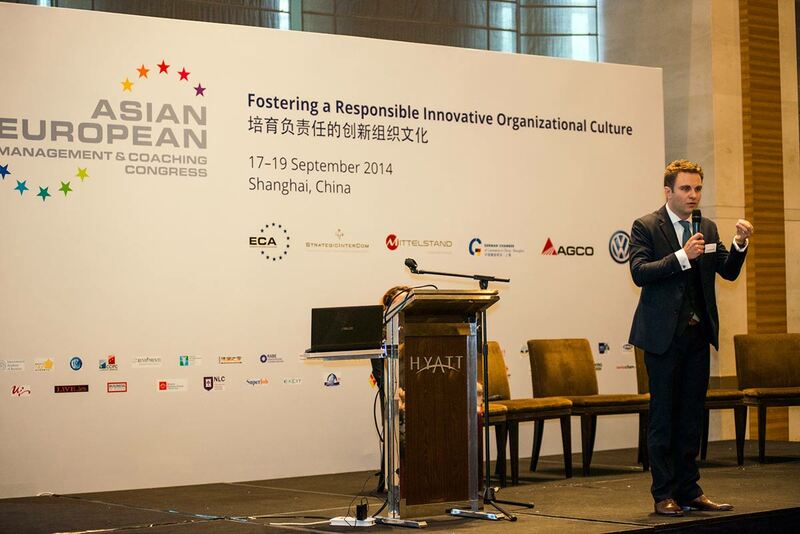 The Asian-European Congress brought together decision-makers, practitioners, academics, intellectuals and unconventional thinkers from 20 countries for a great opportunity to exchange ideas and find novel solutions to one of the most pressing challenges of today: "Fostering a Responsible Innovative Organizational Culture". 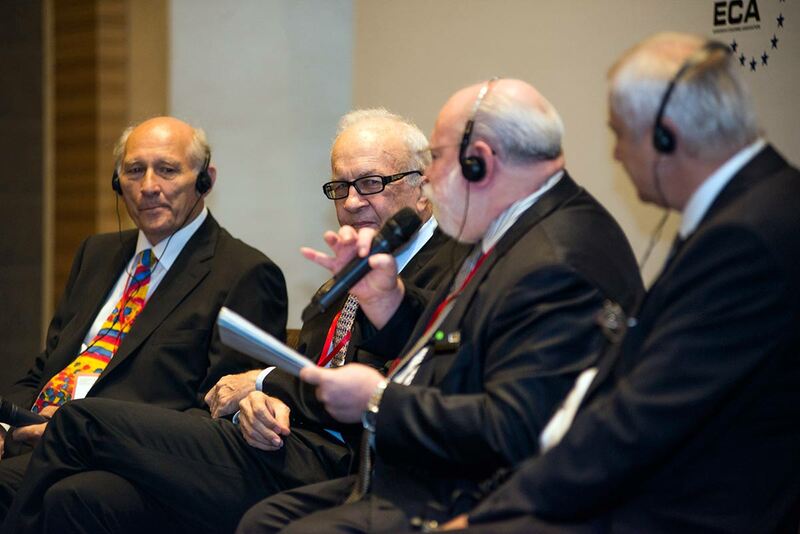 The Congress opened with panel sessions composed of top speakers from commerce, industry, science and society; discussing from both global and local perspectives, the paradox of creativity, innovation and responsibility; innovation as the competitive edge; modern approaches to development of high potentials; leadership styles that bring out creativity and innovation; and thinking outside the box. 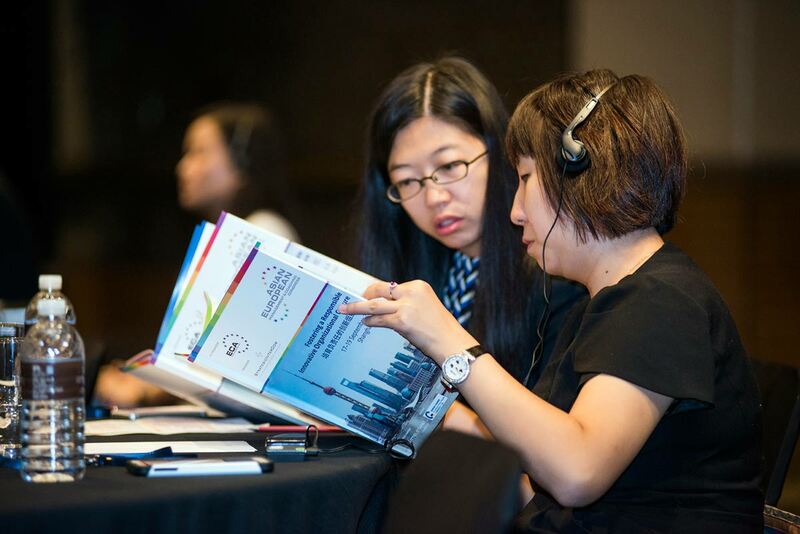 All sessions were translated into four languages (English, Chinese, Russian and German). 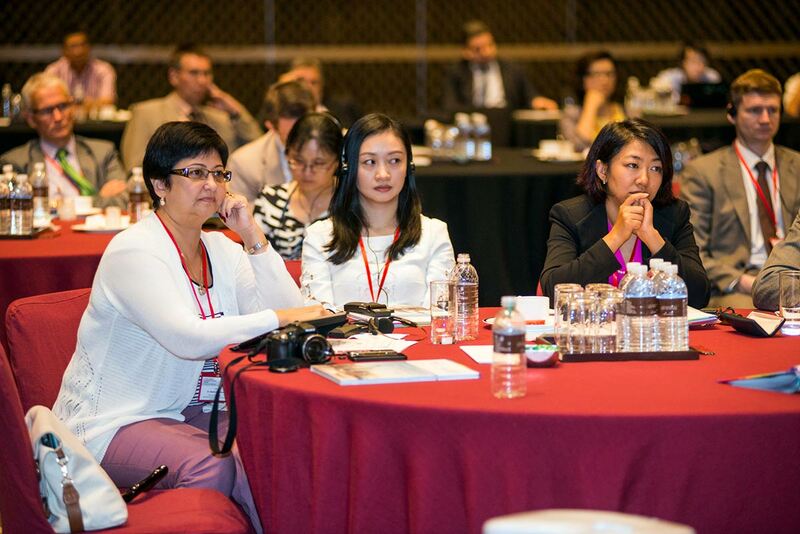 Exclusive master classes and workshops were conducted on the second day regarding various topics relating to the Congress’s theme. 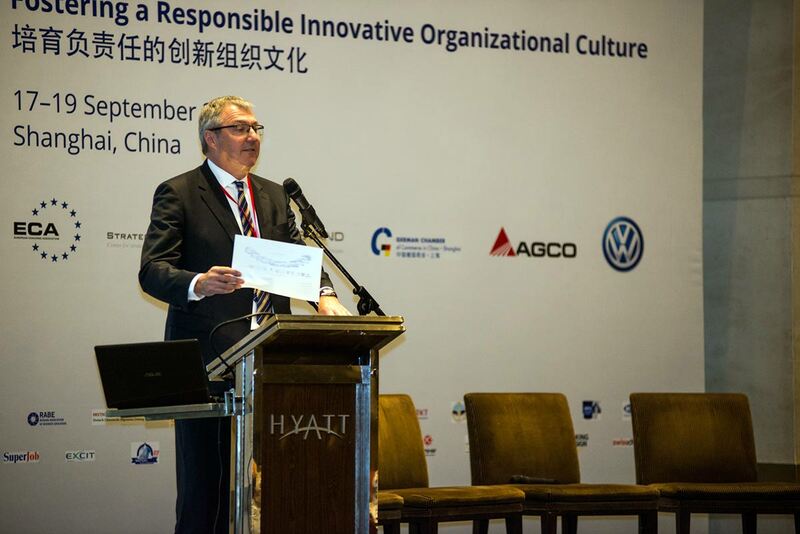 The Volkswagen Group China participated actively by presenting sessions on vocational education and innovating coaching practices going on in the company, as well as “Spitzenpersonalarbeit” - concepts, tools and achievements. 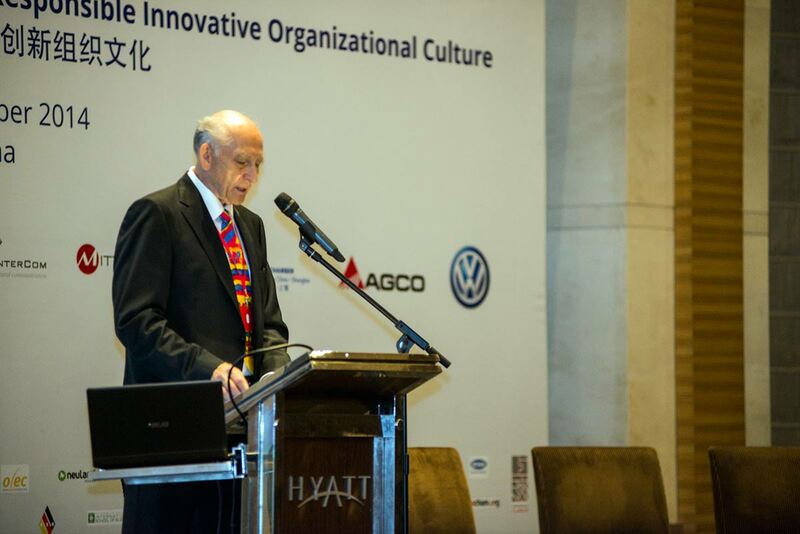 Their participation in the Congress is among Volkswagen Group’s efforts to become “the most people oriented car company”. 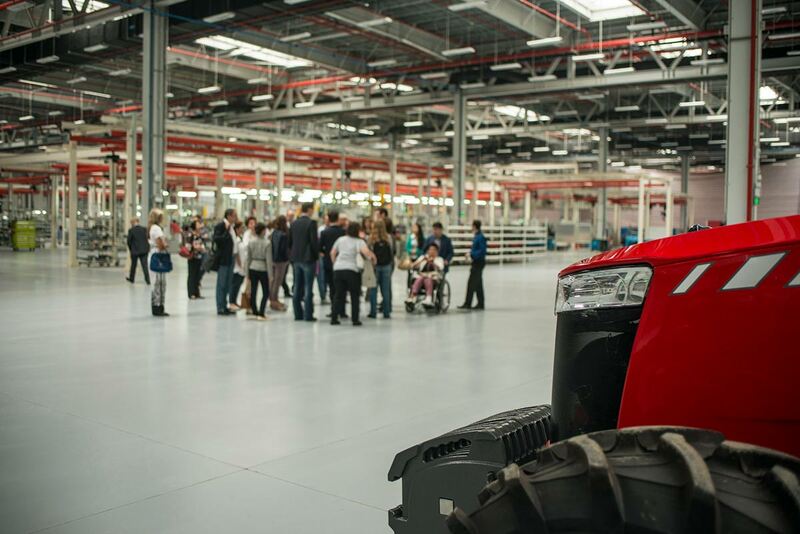 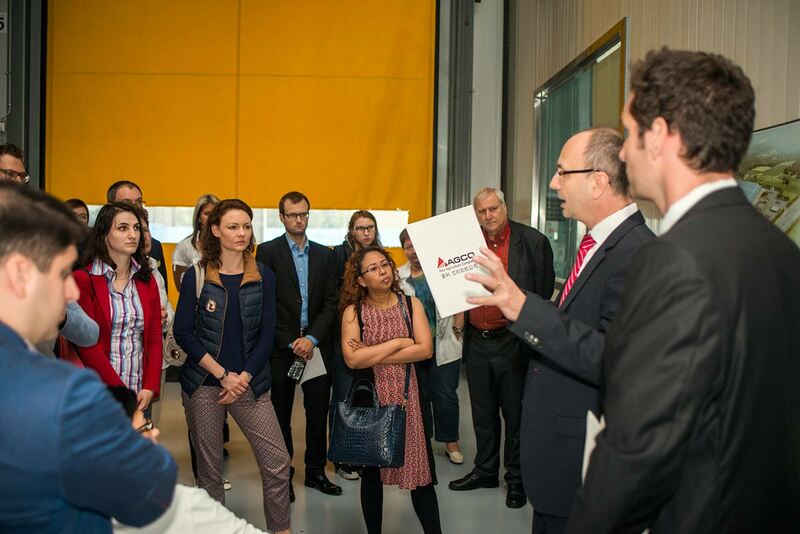 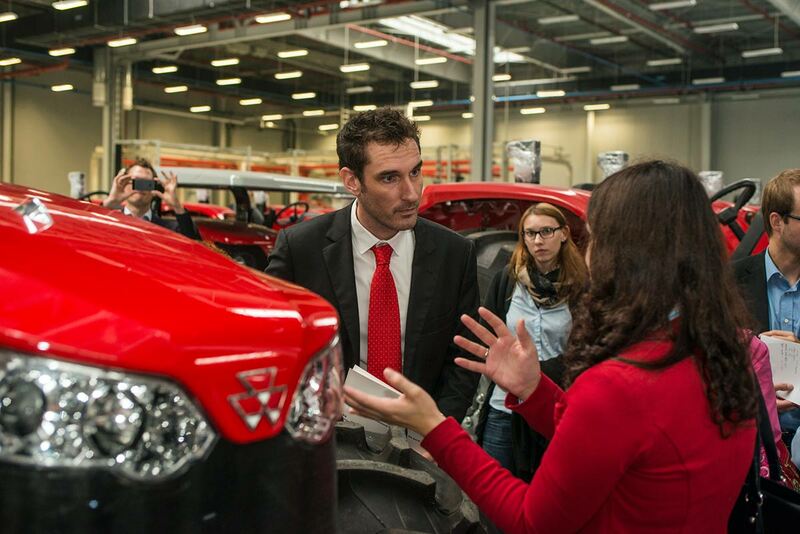 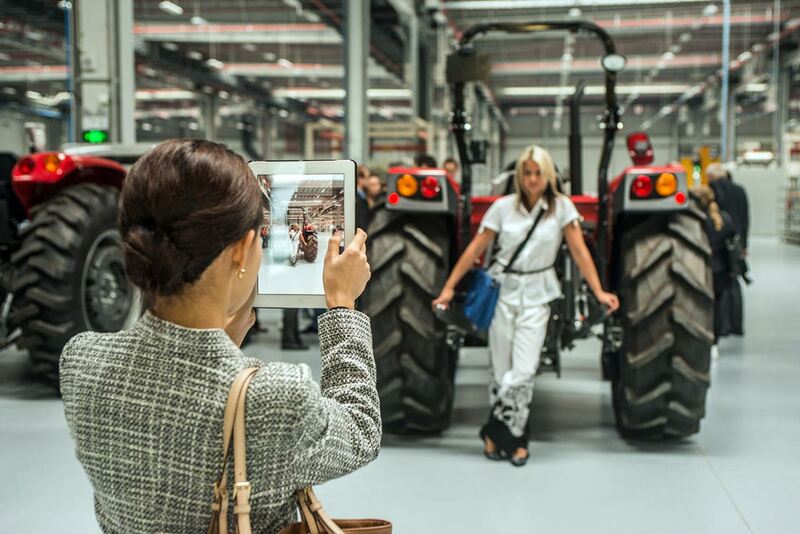 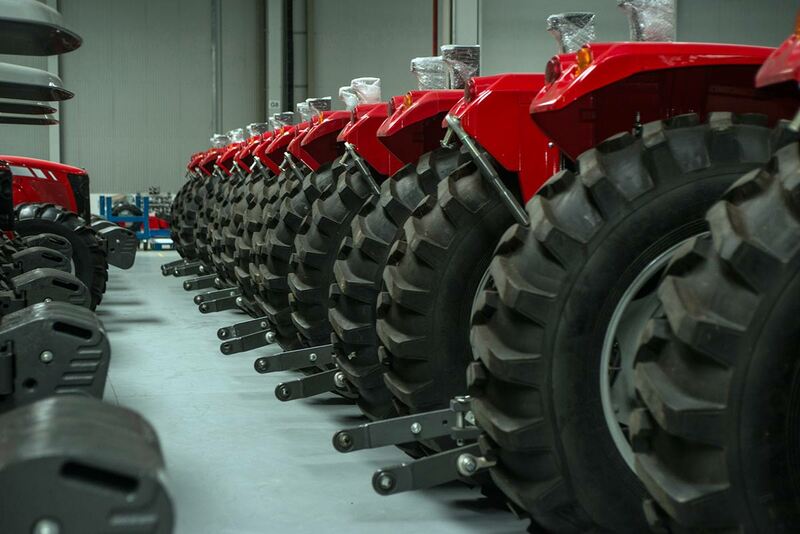 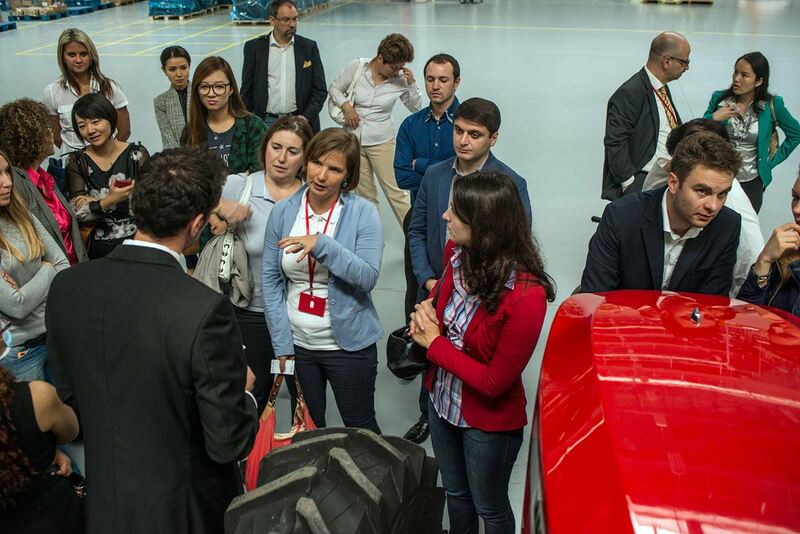 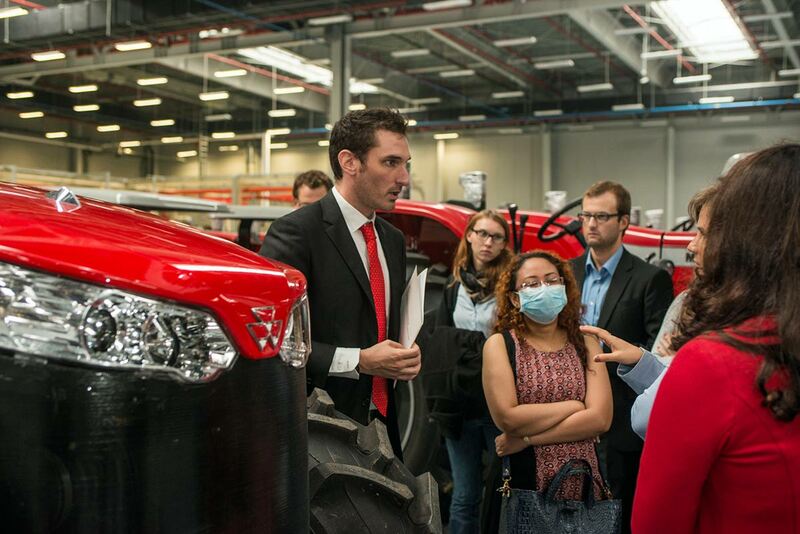 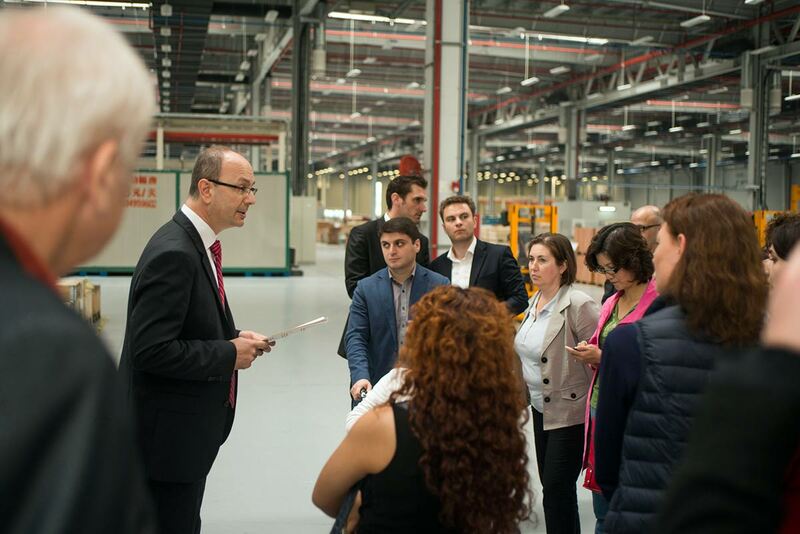 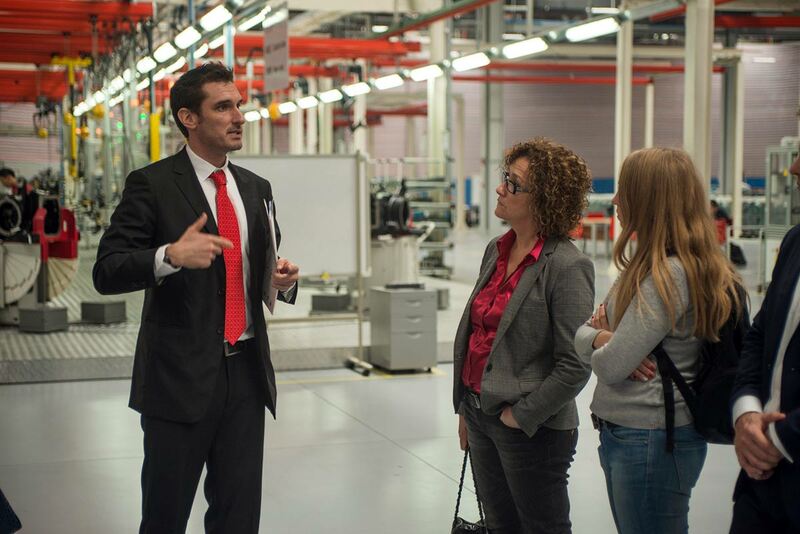 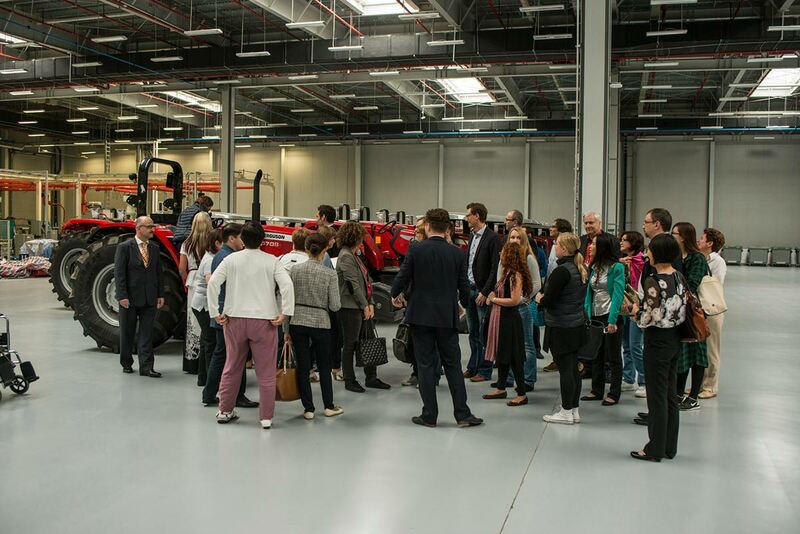 On the third day, 19th of September, AGCO Corporation hosted the delegates’ visits to production companies around Shanghai, including Vallourec, where the delegates met with the companiy's management team and were introduced to the production lines. 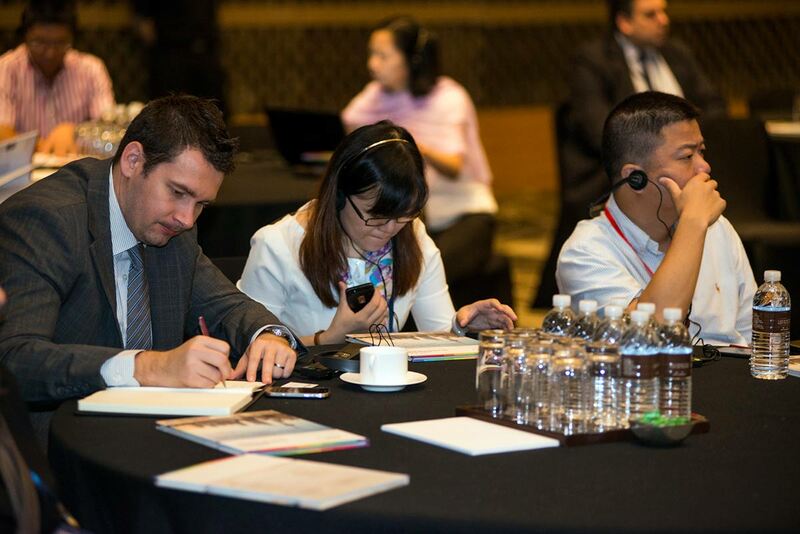 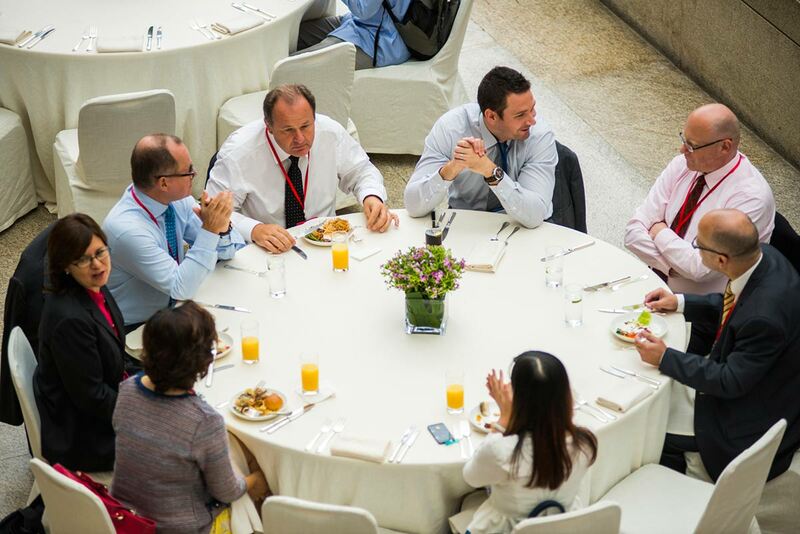 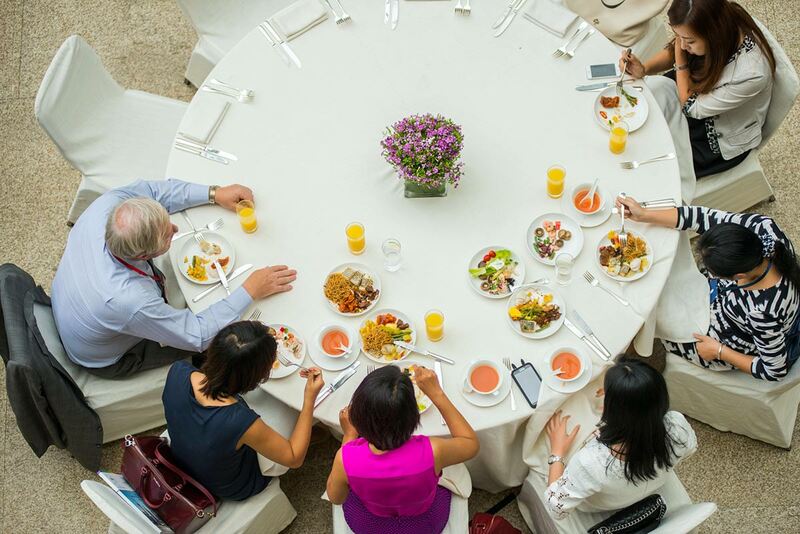 Several journalists from European, Chinese and leading international newspapers/magazines joined the event, together with TOP executives, recognized entrepreneurs, senior professionals, open-minded investors into human capital, qualified freelancers and unconventional academics alike, who work and live in innovative, multi-disciplinary, and cross-cultural environments. 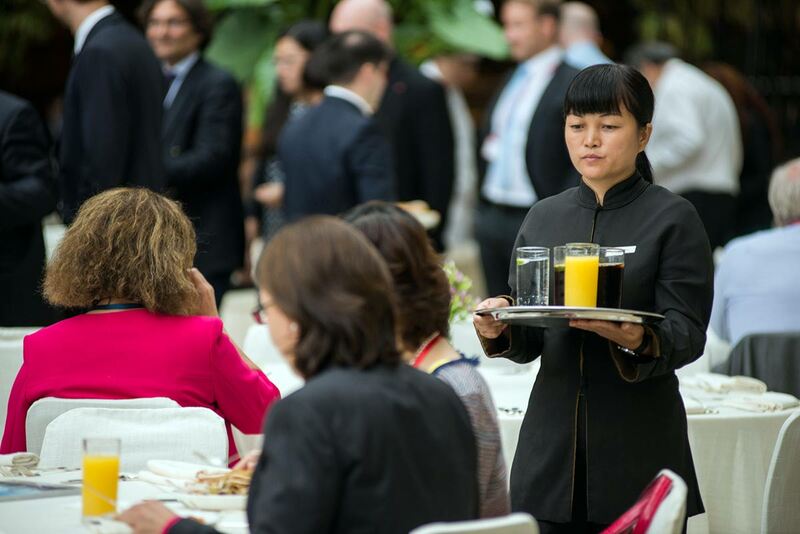 With guests from all over the world, successful small and medium sized enterprises, many influential global operating groups and several Chambers of Commerce; the Congress served as a large platform for cooperation and collaboration in Eurasia.